1982 Pritzker Laureate Kevin Roche (1922-2019) has died at age 96, and is celebrated for his legacy of built works that will far surpass his career, which spanned over six decades. The Irish-born American architect was the fourth recipient of the Pritzker Architecture Prize and recognized for his vast institutional and corporate spaces that satisfied respective communities and their environments. He designed the masterplan of the Metropolitan Museum of Art (New York, NY, 1968), and much of the expansion that followed, including the Lehman Pavilion, Temple of Dendur, and the reopened American and Islamic wings. Other significant works include the Oakland Museum of California (Oakland, CA ,1965), Ford Foundation (New York, NY, 1968), General Foods headquarters (Rye Brook, NY, 1982), and J.P. Morgan Bank headquarters (New York, NY, 1990). 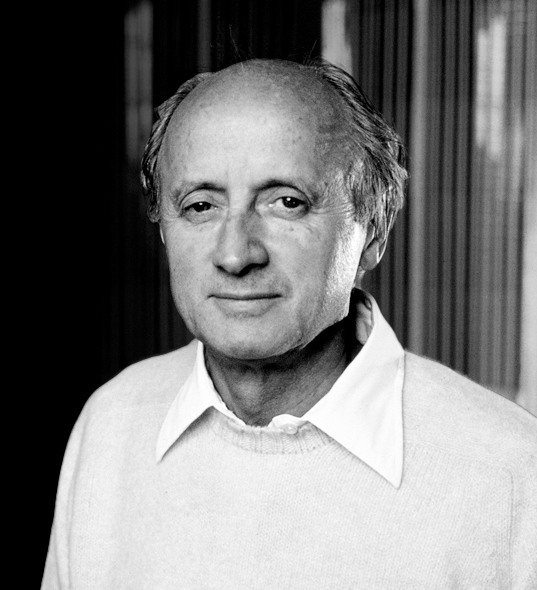 Mr. Roche co-founded Kevin Roche John Dinkeloo and Associates in 1961 and is survived by his wife, children and grandchildren.